Ten months during which she has haunted the rooms of her old New York house, lost in her memories, too terrified to step outside. 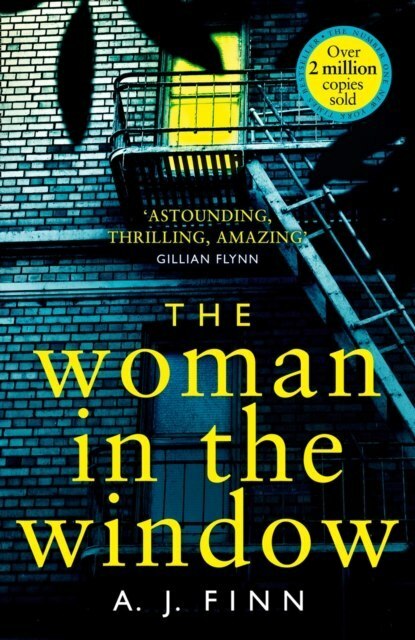 Anna's lifeline to the real world is her window, where she sits, watching her neighbours. When the Russells move in, Anna is instantly drawn to them. A picture-perfect family, they are an echo of the life that was once hers. But one evening, a scream rips across the silence, and Anna witnesses something horrifying. Now she must uncover the truth about what really happened. But if she does, will anyone believe her? And can she even trust herself?